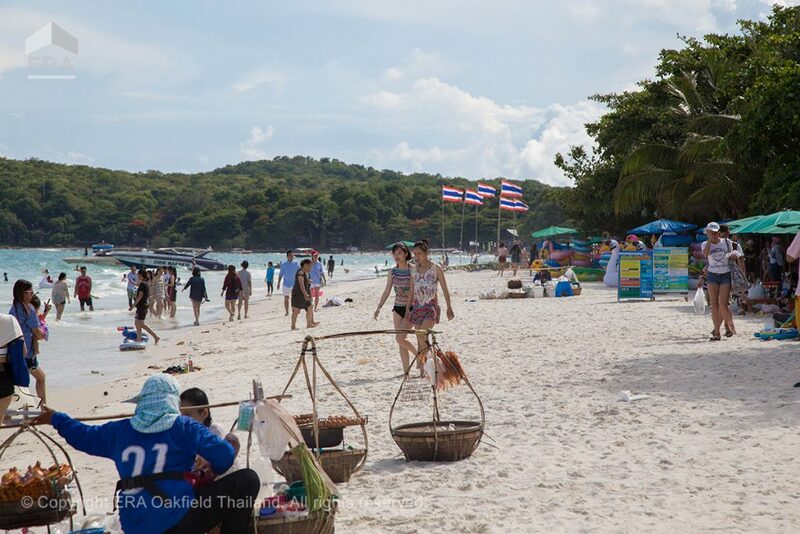 The island is approximately 7 km from the coastal town of Ban Phe, which is the port of departure for the ferries and speedboats that serve the island. 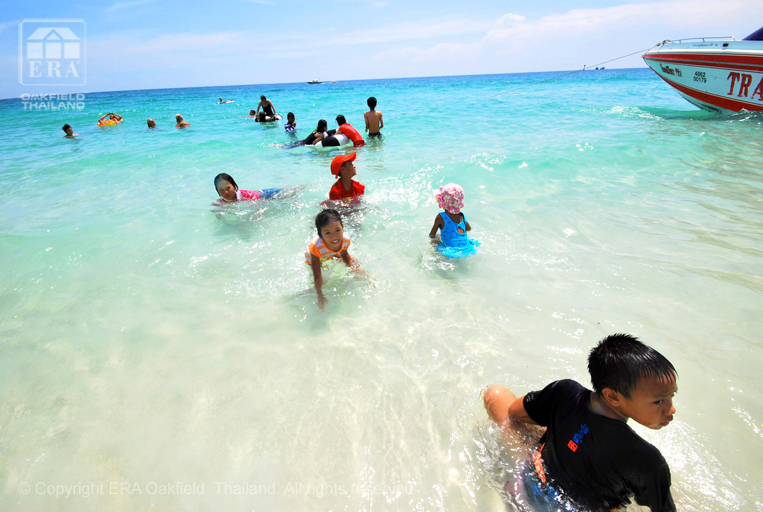 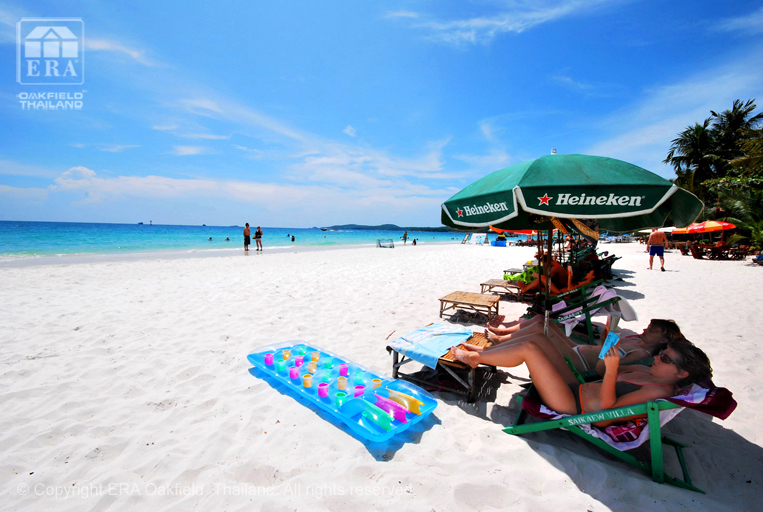 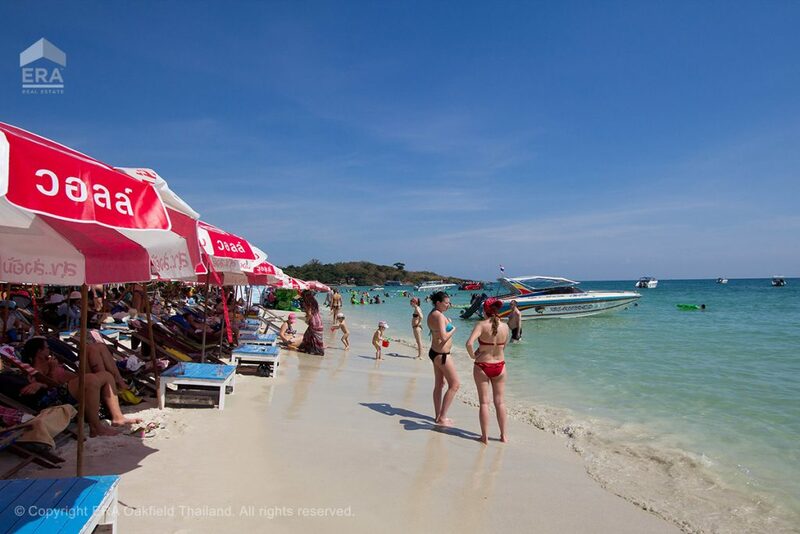 Koh Samet has fabulous beaches and the most famous are Hat Sai Kaew, Ao Phai, Ao Vong Duan in the east and Ao Prao on the west side. 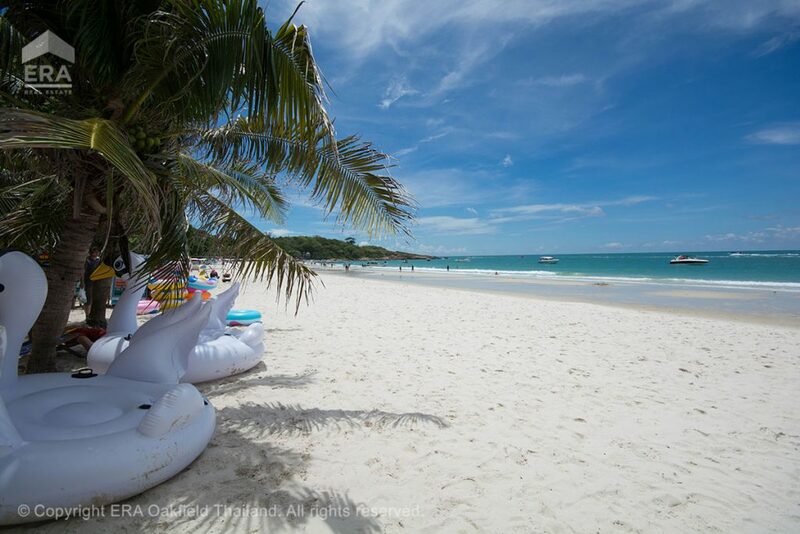 A signature for some of the beaches is the pure white and fine sand that is an experience in itself. 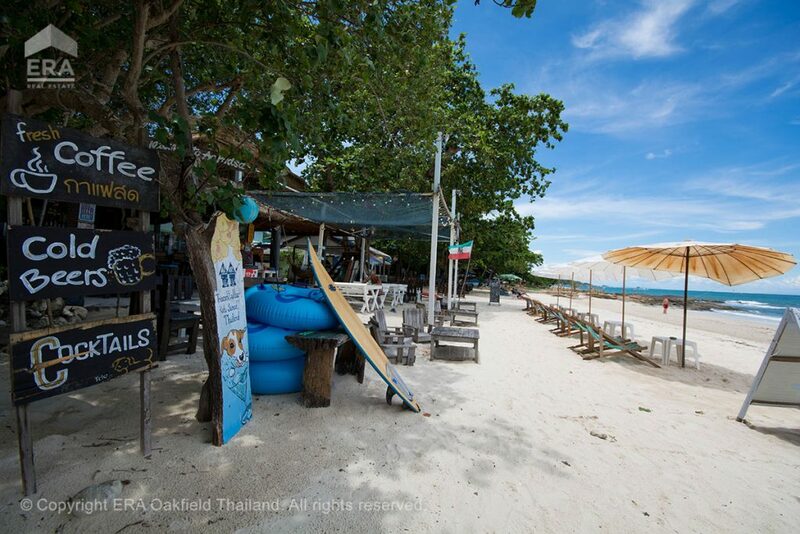 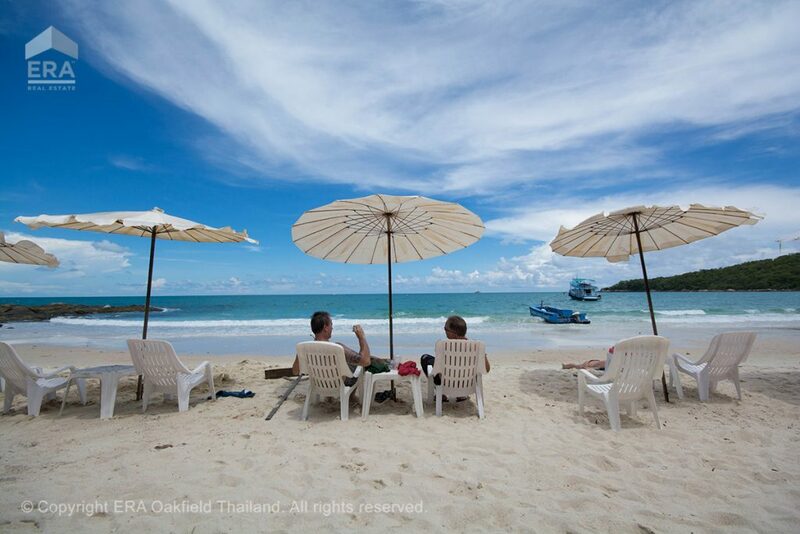 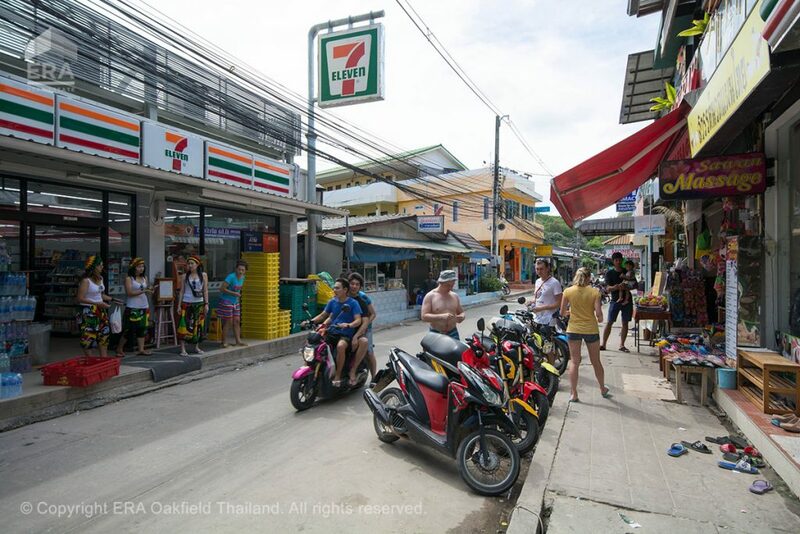 A big advantage with Koh Samet is that the climate is comfortable all year round and although it rains a bit more in September to October, the sheds are usually short. 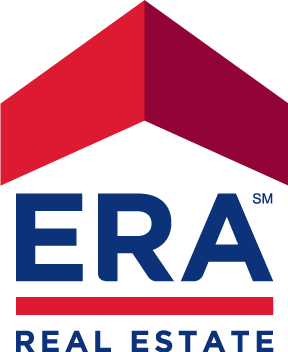 ERA Oakfield do not offers any listings on the island due to unclear and uncertain ownership conditions in non-national park areas make buying risky.